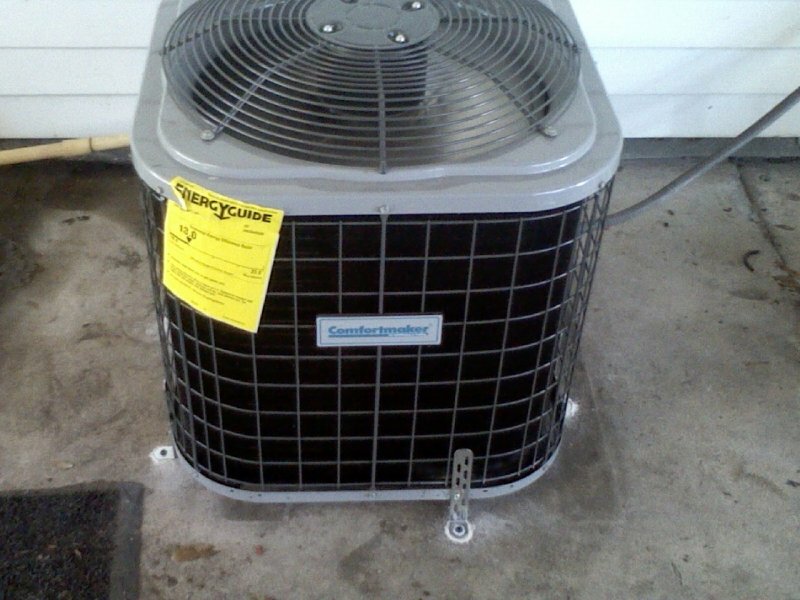 Air Conditioning Repair Arcadia FL - A/C Installation & Maintenance | Ridge Air Conditioning Inc.
Ridge Air Conditioning offers air conditioning unit installation and repair services in the Arcadia, FL area. They provide high-quality and dependable services to commercial and residential clients with various air conditioning needs. You rely on your air conditioner to keep you comfortable when temperatures are high, especially during summer. If purchasing a new unit is the best option available, their technicians will take you through the process of finding the best fit for your home and lifestyle. 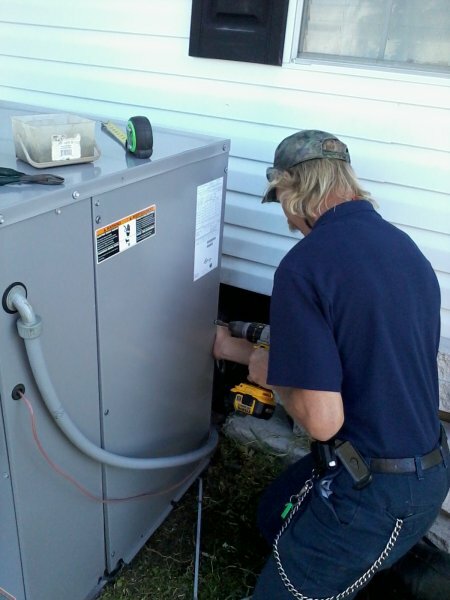 When it comes to air conditioning unit repairs in Arcadia, FL, their professionals will give you a thorough assessment of your system and work with you and your budget to find the perfect solution for your residential or commercial cooling needs. 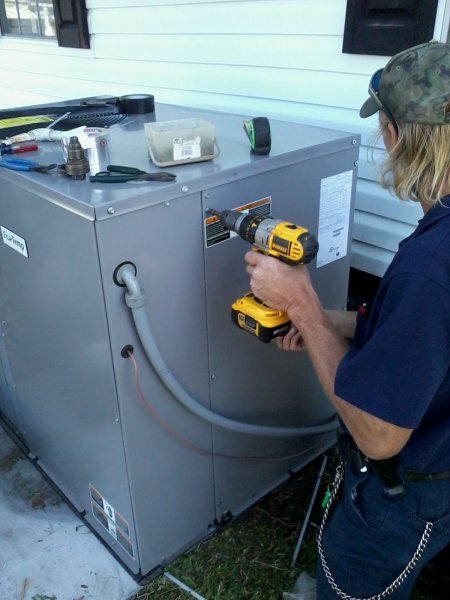 Ridge Air Conditioning has the tools, knowledge, and skills to handle all models of AC systems, whether it’s in a small residential home or a large construction site. Ridge Air Conditioning also offers regular / routine preventative maintenance to keep your system running smoothly and efficiently, while extending its lifespan. Routine maintenance allows their professionals to regularly check your air conditioning units for any small issues like leaking or dirty filters to prevent major problems that may be double or triple the cost down the road if it’s discovered too late. 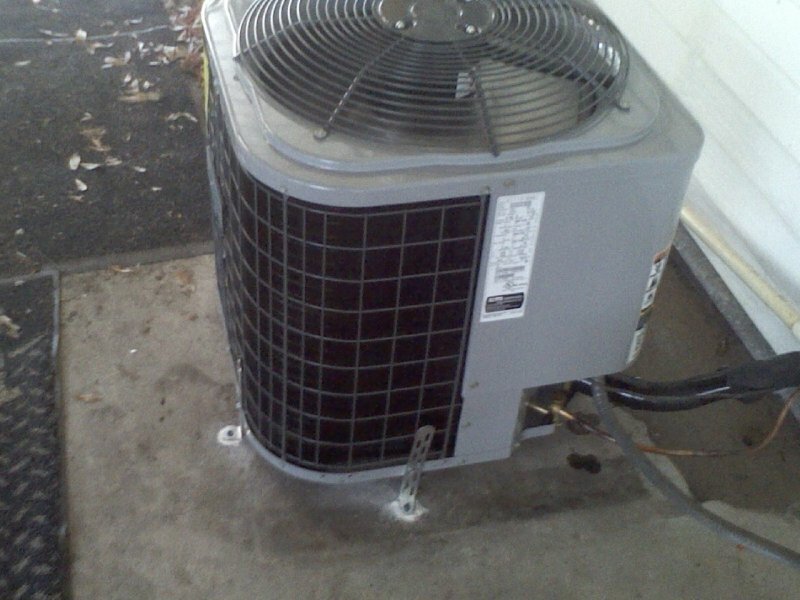 You also don’t want to leave your establishment without A/C due to not maintaining your system. In case of emergencies, you can count on receiving immediate assistance from Ridge Air Conditioning. 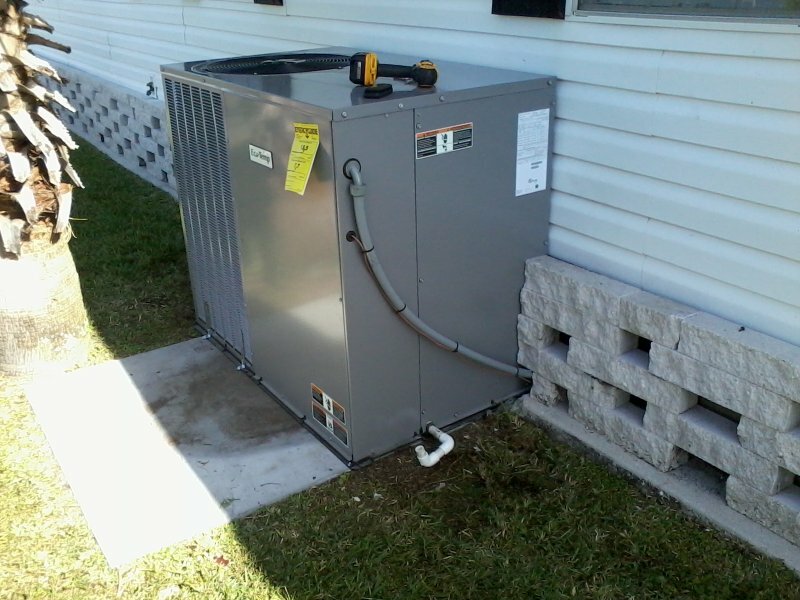 If you are looking for air conditioning unit installation or other air conditioner services for your Arcadia, FL home, don’t hesitate to call the experts at Ridge Air Conditioning Inc.